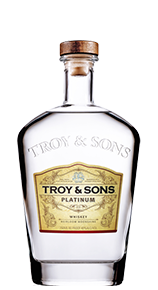 According to the February 2014 Southern Living Magazine Article ‘The South’s Best New Bars 2014’, Troy & Sons Old Fashion is the thing to be sipping at Wicked Weed Brewery this year. Wicked Weed Brewing made Southern Living’s best new bars in 2014. 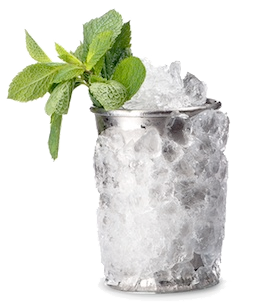 Only twenty bars in the South made the list of fine modern-day craft establishments. Wicked Weed is the only bar to represent Asheville, NC. 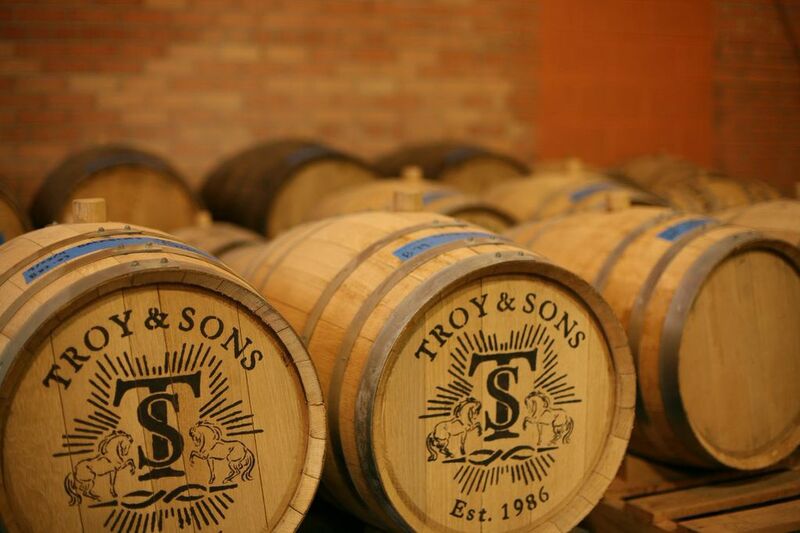 Troy and Sons could not be more proud to accompany the honor, as Southern Living has recommended Troy & Sons Old Fashion Whiskey as the craft brew of choice while visiting Wicked Weed this year. “We are huge fans and old friends with Wicked Weed owners Rick, Denise and Ryan Guthy. 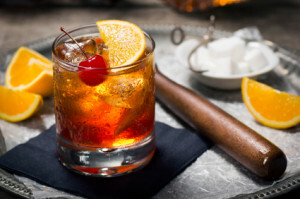 We couldn’t be more proud of their success and creativity in building one of the coolest bars in Asheville,” says Troy Ball, owner of Asheville Distilling Company. 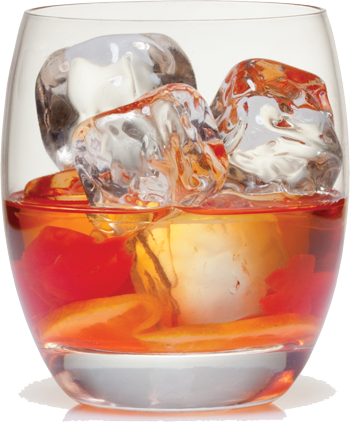 The Old Fashioned Beer is aged in Troy & Sons Oak Reserve barrels, with the addition of cherries and oranges. 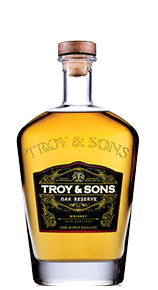 The Troy & Sons Oak Reserve is an exceptionally smooth and clean whiskey, made only from the hearts of each distillation. 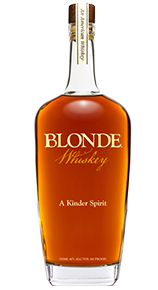 This allows the whiskey infused barrels to offer a beautiful caramel flavor on the gently aged Wicked Weed beer. Both local Asheville companies are making an impact in the national spirits and craft beer scene. 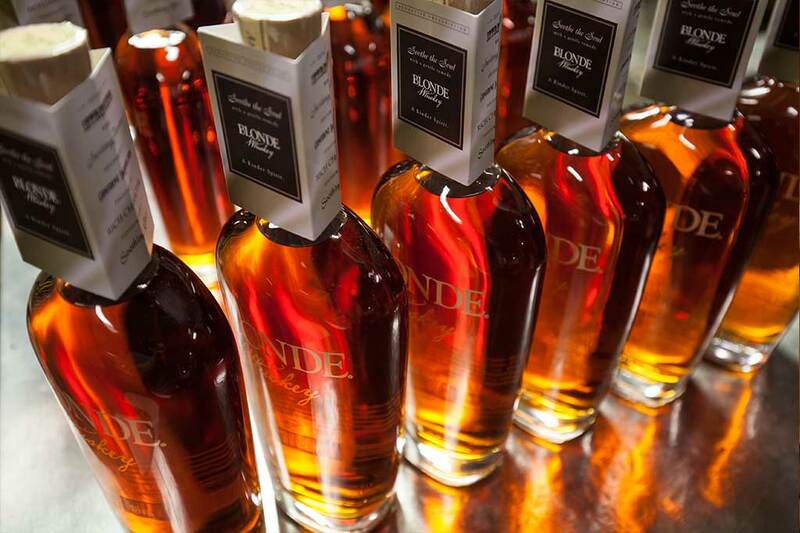 Both the whiskey and beer sets itself apart with its passion to be big, be bold, and defy the odds. Wicked Weed is the only brewery in Asheville that uses an open fermenter, which is actually the original way to make Belgian Ale. To see the full list of Southern Living’s Best New Bars 2014, pick up the February 2014 issue or visit the story online at http://www.southernliving.com/travel/souths-best-new-bars-2014-00417000086833/. To learn more about Wicked Weed, visit them online athttp://www.wickedweedbrewing.com/, or stop in for a drink or bite to eat at 91 Biltmore Ave in Asheville, NC.